HELLO AND WELCOME TO MY SITE. MY NAME IS ASHOT ARAKELYAN. I’M A RECORD COLLECTOR. GREATEST OPERA SINGERS IS THE MOST COMPREHENSIVE AND THE ONLY WEBSITE ENCYCLOPEDIA ON WORLD WIDE WEB. IT PROVIDES BIOGRAPHIES, CHRONOLOGICAL INFORMATION, PHOTOS, LABELS AND SOUND SAMPLES TO OVER 2500 OPERA SINGERS. ADDITIONS AND CORRECTIONS ARE WELCOME AND WILL BE ACKNOWLEDGED. First he became a teacher. He studied singing under Adele Passy-Cornet in Budapest, then went for the further studies to Vienna. He made his debut in 1898 at the Stadttheater of Czernowitz (Tschernowzy) as Count in "Figaros Hochzeit". In the 1898-1901 seasons he sang at the Stadttheater in Elberfeld, from 1901 to 1906 at the Deutschen in Prague (among other things in 1903 in the premiere of Cesare Rossi’s opera "Nadeya"). Then he made guest appearances at the Hofoper in Dresden and Munich. In the 1906-1908 seasons and in 1910 he had a huge success at the Covent Garden in London, in 1906 and 1909 at the Stadttheater of Zurich. Famous he became notable by his magnificent interpretation of the Alberich in R. Wagner’s ‘’Ring-Zyklus’’. In the 1906-1911 seasons he had a successful career at the Berlin Komischen Oper; here on 21. 2. 1907 he sang the part of the black violinist in the premiere of the opera "Romeo und Julia auf dem Dorfe" by F. Delius. He appeared there also in the Berlin première of R. Leoncavallo’s ‘’Zazà’’ (1908) and had a special success as father in ‘’Louise’’ of G. Charpentier. 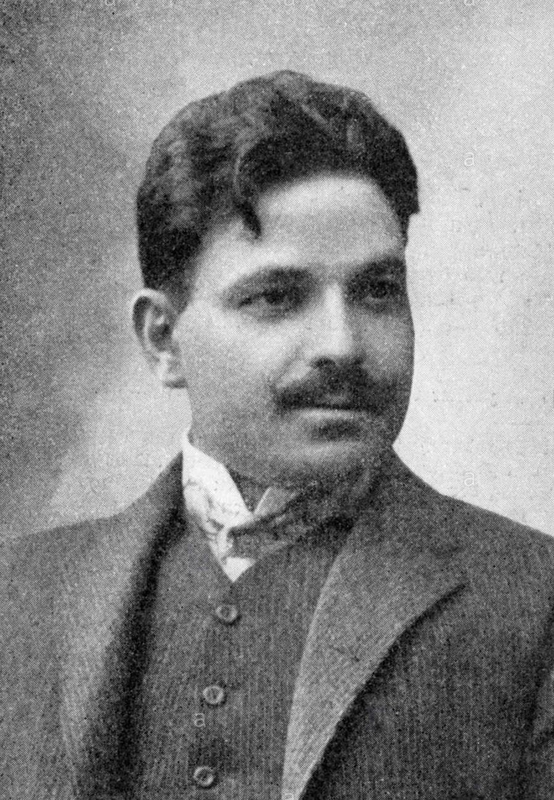 In 1910 he appeared during the Beethoven Fest in the Hague as Pizarro in ‘’Fidelio’’. In the 1911-1916 seasons he sang at the Hofoper in Dresden (among other things in 1913 in the premiere of "Coeur As" by E. Künneke), in the 1916-1919 seasons he was active as singer and conductor at the National Opera in Budapest. 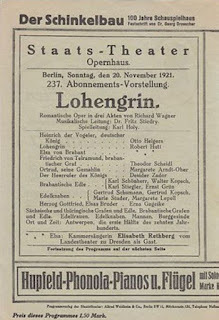 In the 1920-1924 seasons he was engaged by the Staatsoper in Berlin and also guested again at the London Covent Garden. In the 1922-1924 seasons he made guest appearances in North America with the German Opera Company. 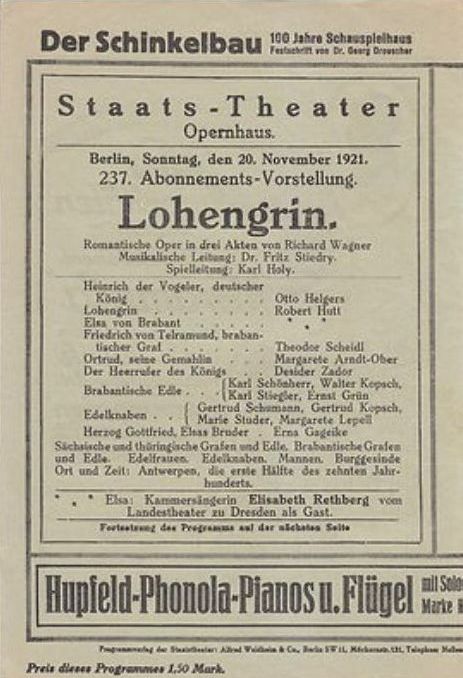 In 1923 at the Great Northern Theatre in Chicago he participated in the American première of the opera "Der Evangelimann" of W. Kienzl, which was repeated in 1924 in New York. Since 1924 up to his death he was a member of the Städtischen Oper in Berlin, where he appeared mostly as comprimario and sang also the parts of bass. Married the contralto Emma Zador-Basst . is the most comprehensive and only site/encyclopedia on greatest opera singers of the past on the World Wide Web. It provides biographies, chronological Information, photos, labels and sound samples to over 2500 opera singers of the past.